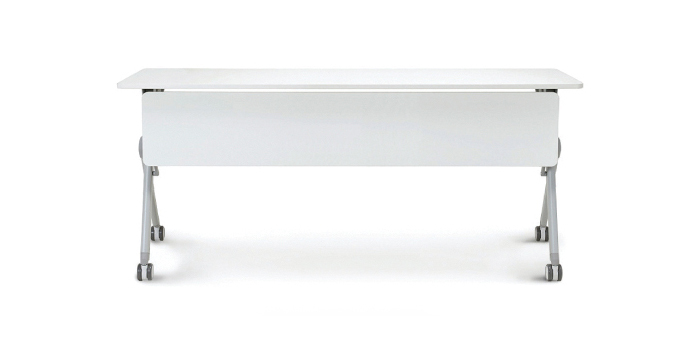 JUN Training Table providea a range of folding tables in a variety of shapes. This means that they cab be placed together to form large scale meeting tables or in different configurations to suit specific meeting requirements. 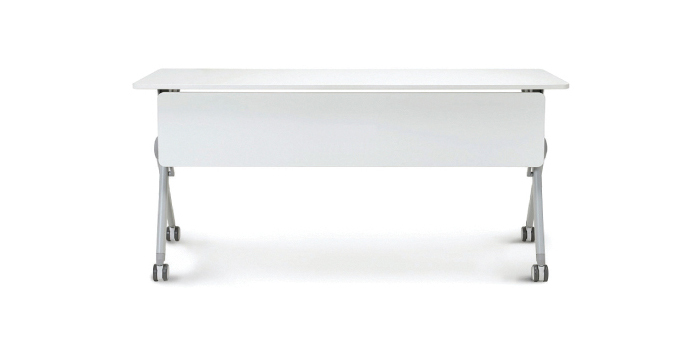 JUN Folding Table provides an elegant and efficient addition to your meeting, discussion and training spaces. JUN Folding Tables are extremely versatile, designed to be easy to move and unfold, while the horizontal nesting structure also minimizes required storage space. The J-Series (Flip Flap) owes its name to the Single mesh membrane in the backrest, which radiates an abundance of lightness whilst also providing an impressive level of comfort. But the name also expresses the added value which this attractive office chair offers: Improved ergonomics for relaxed and efficient working. Freedom of movement. 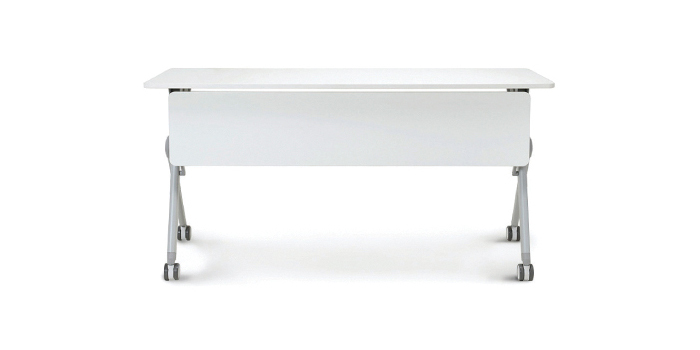 With its graceful frame on castors, the visibly agile benithem flip flap encourages dynamic learning. It is available with, the backrest is made of Mesh fabric, the seat is upholstered and can be folded up. 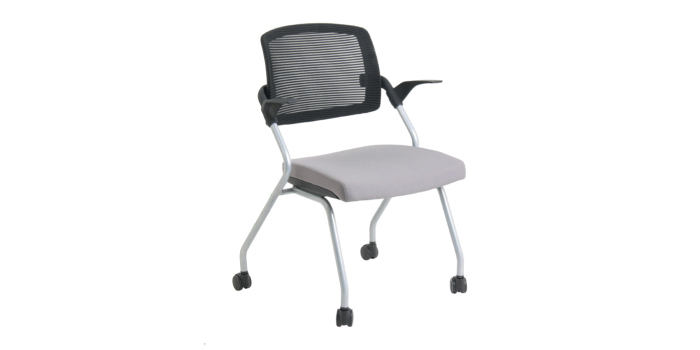 Tilting backrest offers comfort when seating long time. Foldable seatrest and it available to nesting. J-Series are able to nesting and save office space.